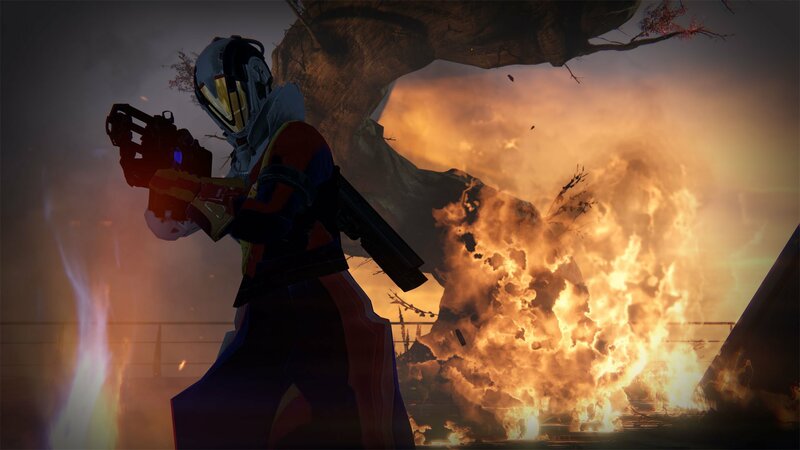 DESTINY players face a new hunt from Bungie who have also revealed more on the Year Two update ahead of The Taken King extravaganza at Gamescom. Having given fans their first official peek at the Dreadnaught, the studio revealed that a Taken War is set to unravel to push the overall storyline further on Xbox, PlayStation and PC platforms. Breaking down the theme of what exploring the massive spaceship would feel like, Bungie in their latest blog post confessed that they wanted to build a dark and mysterious space for gamers to meet the game’s newest foe, Oryx. 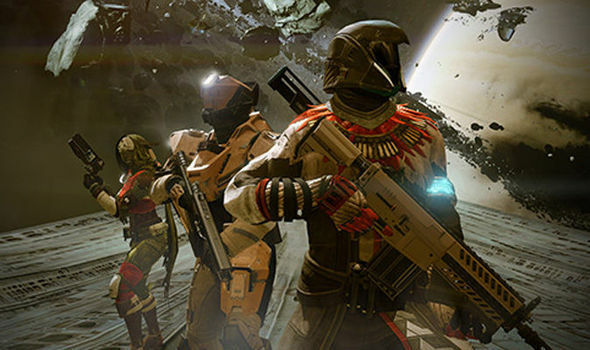 The developers have promised that new Bounties, Patrol Missions, and Public Events both large and small—some of which you can even instigate yourself will be discovered in its vast caverns, although players will need to put in the time to find all its best loot. “The Dreadnaught has its secrets—you’ll need to return again and again to solve them all and acquire the rewards we created for doing so,”Designer Ben Wommack explained. “There are hidden treasures and bosses waiting to be found, and it won’t be apparent how to access them the first time you go exploring. 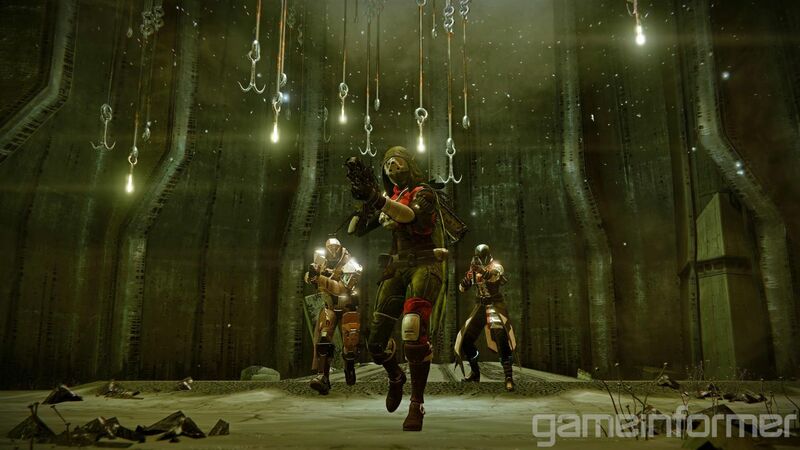 “We’ve laid out a lot of breadcrumb trails though, as you fight your way through the ship. So follow the clues you’re given, face the challenges you can find, and earn that sweet loot!” Bungie also went as far as describing how the latest expansion will help shape what is to come in Destiny: Year Two. 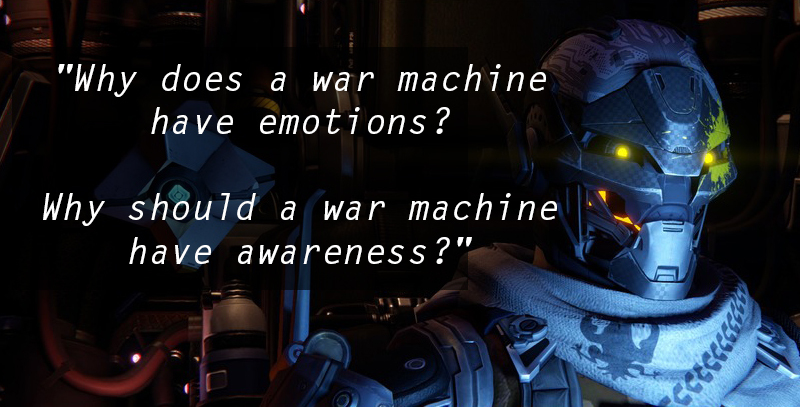 “As well as being a focal point for the story campaign in The Taken King, the Dreadnaught will also be a centrepiece of The Taken War, a progression that extends well beyond the traditional storyline,” community manager David Dague revealed. “It will also provide new ground to explore and Patrol. 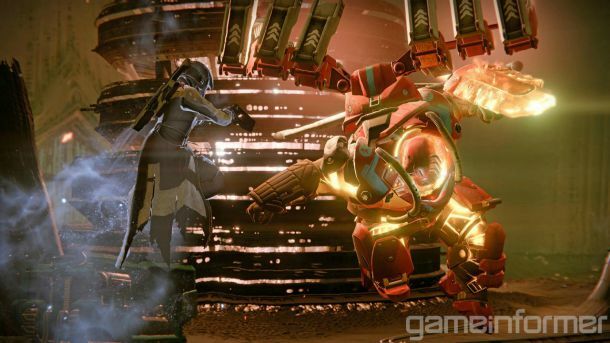 In that regard, like The Taken King itself, it represents a big leap forward. 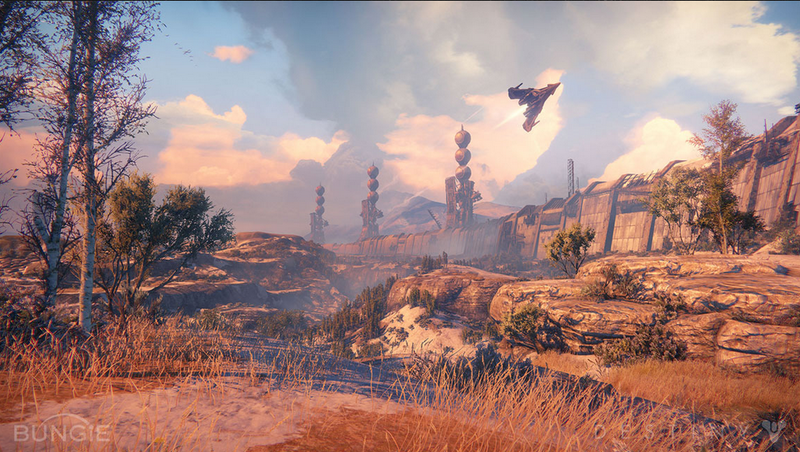 Bungie also announced they would launching a hunt of those gamers guilty of cheating in the Crucible and restrict access to it for the worst offenders. “We started with a look at the most notorious cheaters that had been reported by other players,” Dague added. “After a cross-reference against our own player-data, we gave the Banhammer a mighty swing. Contained in its blast radius were hundreds of people who have manipulated network traffic. If you don’t know what that means, we love you. Never change. Bungie say they will be revealing more on the Taken King at Gamescom next week, which could see more of the Dreadnaught opened up to curious fans.